Preen and polish your skin with flawless results! 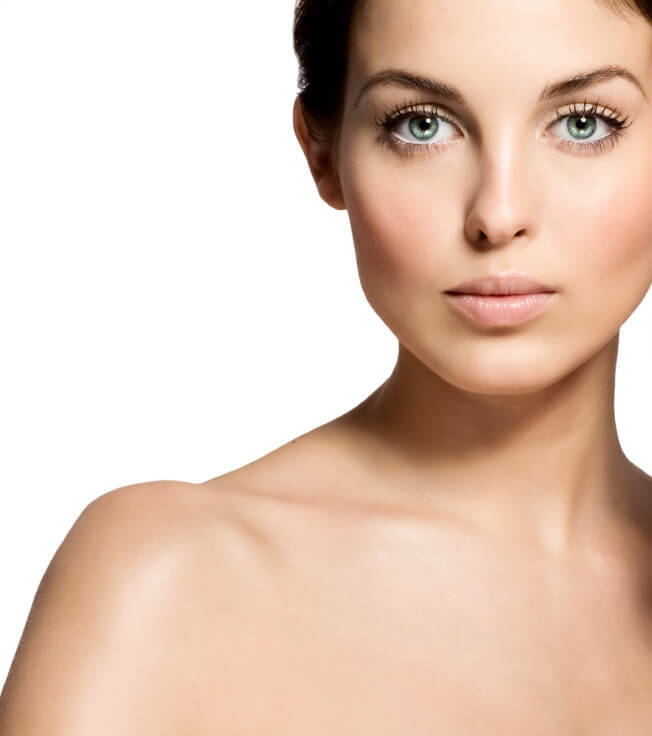 MicroLaserPeels are a triple threat of skin care, improving tone, texture, and fine lines. Experience a true difference in your skin with this leading treatment in skin care! 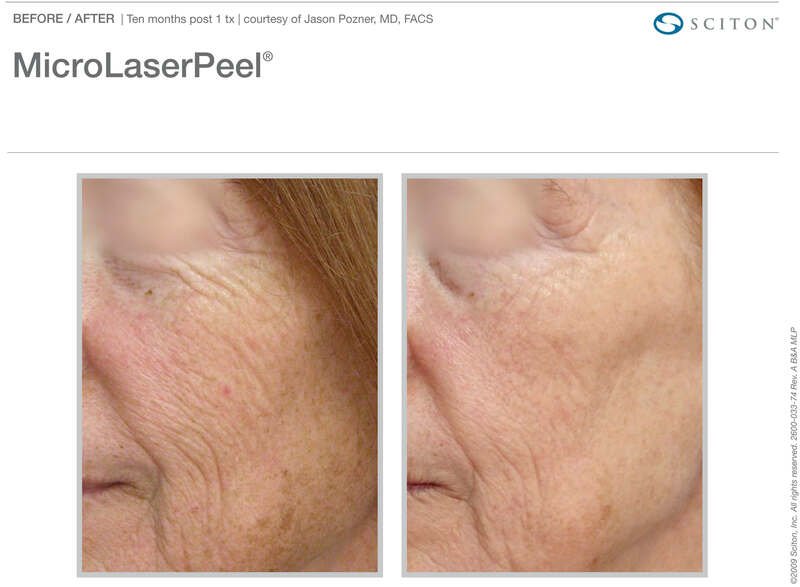 The Sciton MicroLaserPeel uses advanced technology to vastly improve the tone and texture of your skin while eliminating a variety of skin concerns. With just one treatment, many clients are able to see a huge improvement in their skin. 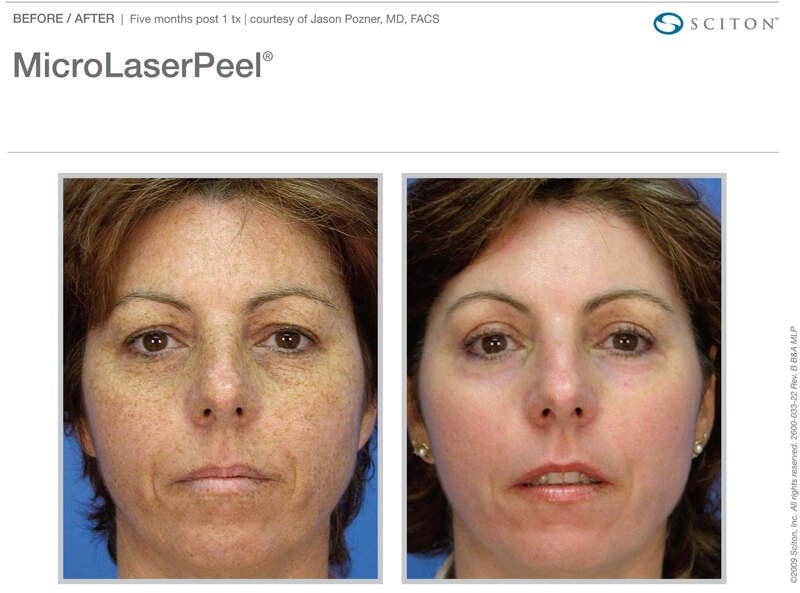 The Sciton MicroLaserPeel works by using laser resurfacing techniques. The cosmetic laser beam is safely applied over the treatment area, removing a fine layer of skin in order to rid dead skin cells & help create a skin renewal process. Because cosmetic laser is combined with microdermabrasion techniques, you will experience firm, vibrantly rejuvenated skin. 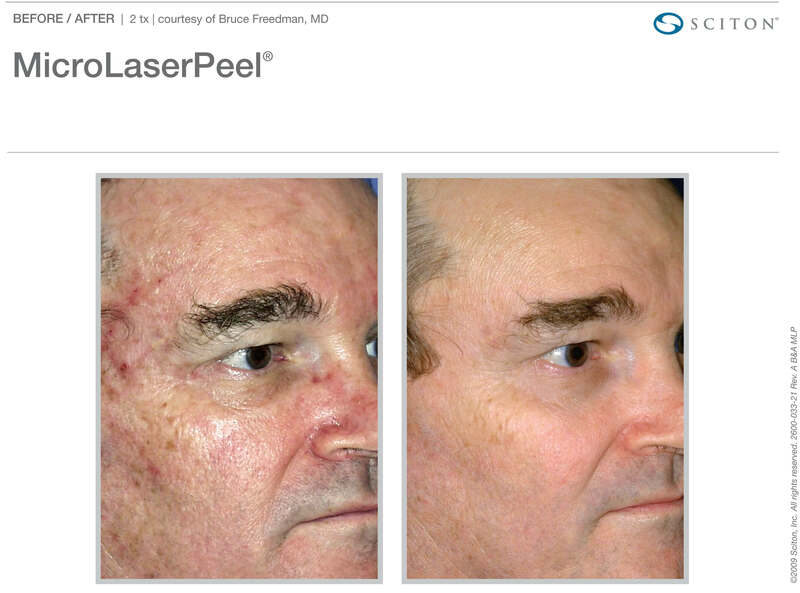 Your MicroLaserPeel skin resurfacing treatment is exclusively customized to your unique skin care needs, wants, and desires. Before your treatment, you will experience a professional consultation with one of our expert medical aestheticians in order to provide you with a personalized skin care treatment.